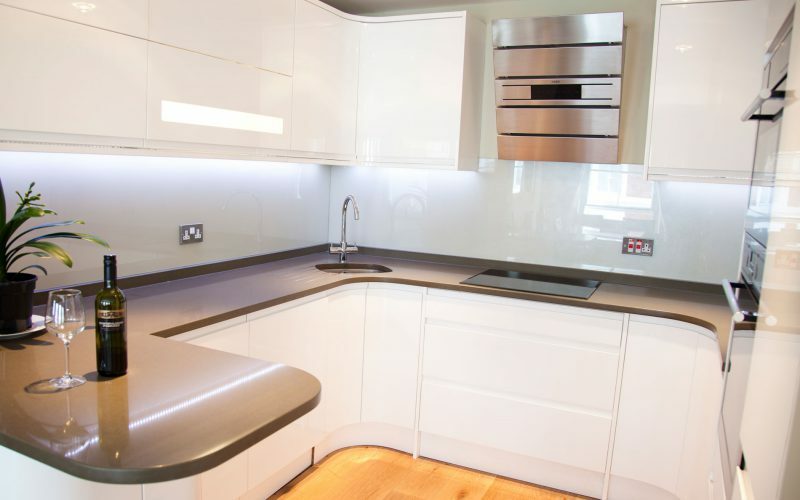 Contact Us Today on 01959 577970 or sales@furnishinginteriors.com For a Free No-Obligation Consultation. 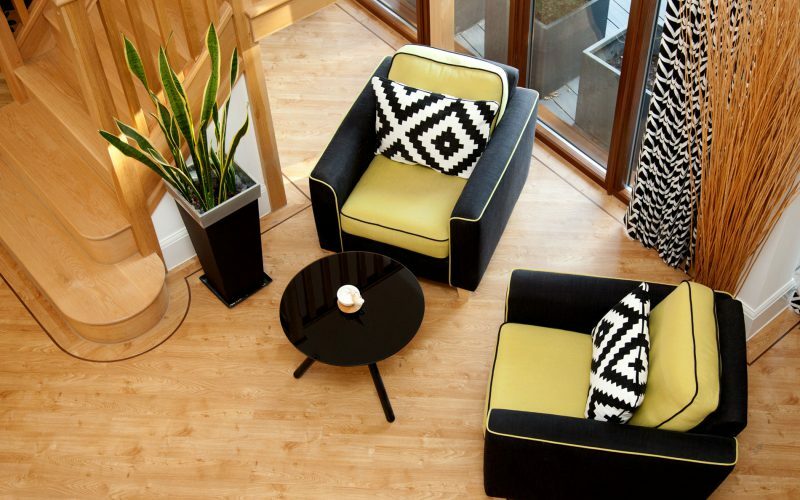 We offer a range of specialist services to help furnish your property. We handpick the items that we recommend to complete your project. Alternatively, if you have something in mind our designers will personally source items specifically to your brief. We can also design and hand-make many beautiful bespoke pieces of furniture working directly with our trusted network of craftspeople. Ask us for our recommendations for your project. Lighting is crucial to any interior scheme. We source the lighting for your room to create the right ambience but to ensure it is well lit. From table lamps to grand chandeliers and everything else in between. We can also design and make bespoke lighting to achieve the perfect result for your room. Call us now to discuss your lighting plan. 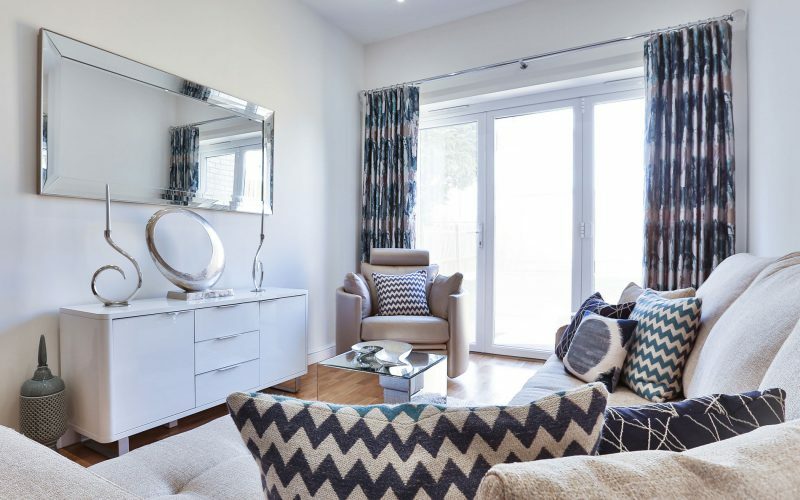 We take the hard work out of finding the perfect finishing touches to compliment every item in your scheme, tying everything together to give the room the wow factor. Come and visit our showroom and check out lots of items that you will not see everywhere else. Contact us for more information on our Furniture, Lighting and Accessories.